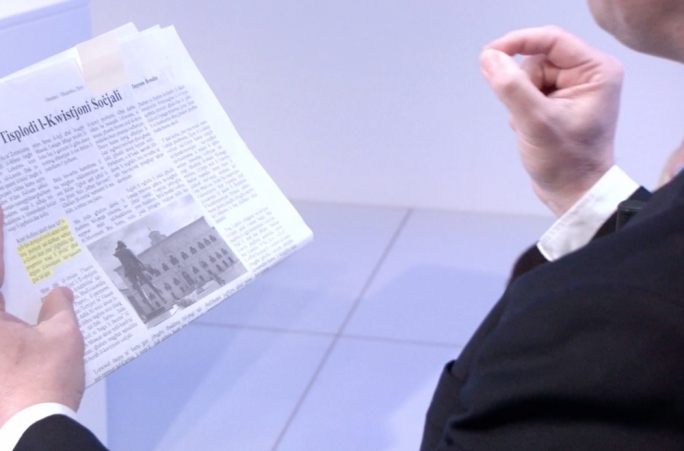 Nationalist MP Clyde Puli has come out strongly against two equality bills that would ban Church schools from turning down potential teachers because they are not Catholics, lambasted the proposal as “political schizophrenia”. 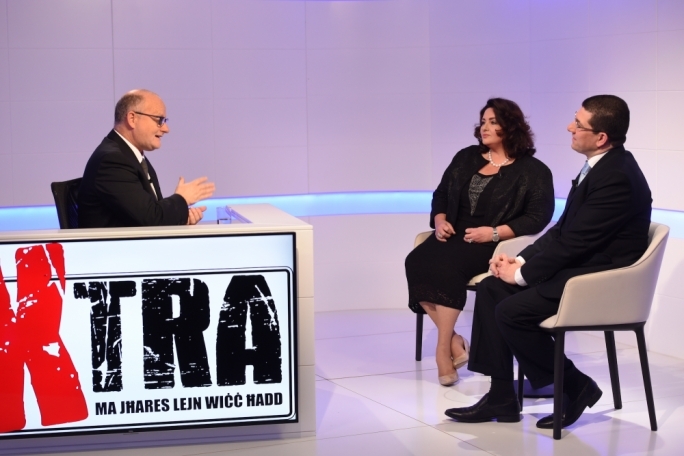 “In a free country, parents like myself who send their children to Church schools do so because we want them to receive a holistic Christian education,” he said in a fiery TV debate on Xtra with civil liberties minister Helena Dalli, who launched the Bill last month. 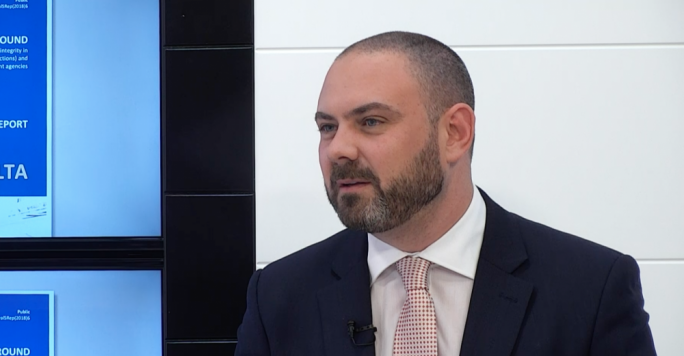 Moreover, Puli - the PN's civil liberties spokesperson - warned that the Bill is lacking in clear legal definitions of what constitutes discrimination, and hence risks reversing the burden of proof in legal cases, presuming people charged of discriminating guilty until proven innocent instead of vice versa. 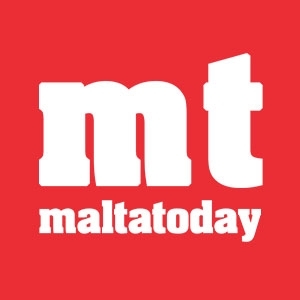 He quoted Malta Employers’ Association President Arthur Muscat who in November said that the Bills “are embellished with a cascade of nebulous and improbable definitions of offences and protected characteristics that will make it impossible for a targeted employer to escape an orchestrated persecution”. Dalli retorted that the MEA’s concerns have since been taken on board, that the Bill is still being fine-tined before its eventual publication, and that the religious beliefs of teachers should be seen as completely irrelevant. In an earlier phonecall, Silvan Agius – the director of the Human Rights Directorate – said that the law will not stop employers from refusing employees who lack crucial prerequisites. “A law firm will still be able to demand that potential lawyers hold a warrant, and political parties will still be able to refuse to employ people who hold contrasting political beliefs,” he said. Read more: What exactly are the two Equality Bills? The Bills will forbid businesses from discriminating against people when providing their services – currently only illegal in terms of gender and race. It will also introduce class action for discrimination lawsuits and forbid insurance agencies from charging higher premiums to gay people because of their presumed higher risk of contracting HIV. The National Council for the Promotion of Equality (NCPE) will be replaced by an Equality Commission, a fully autonomous and inependent body that will fall under Parliament’s jurisdiction. The Equality Commissioner – currently Renee Leiviera – will have to be approved by a two-thirds majority in the House. The Commission will be able to dish out tougher sanctions to people found in breach of equality laws than the NCPE is currently allowed to. 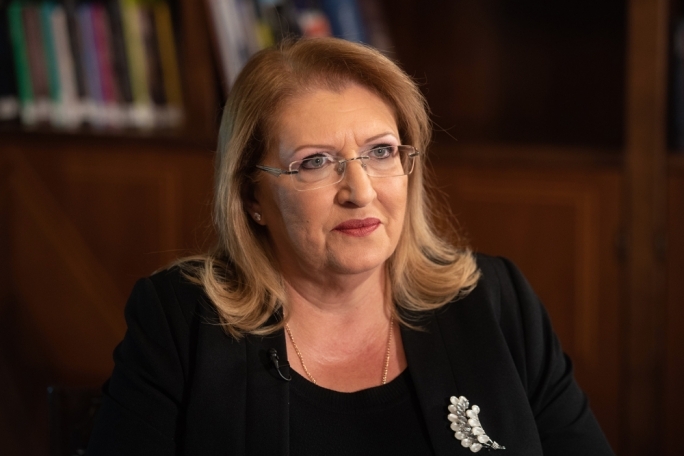 During the debate, Puli took Dalli’s anti-discrimination stance to task by bringing up a controversy that had erupted during her tenure as parliamentary secretary for womens’ rights in the short-lived government of Alfred Sant in the late 1990s. 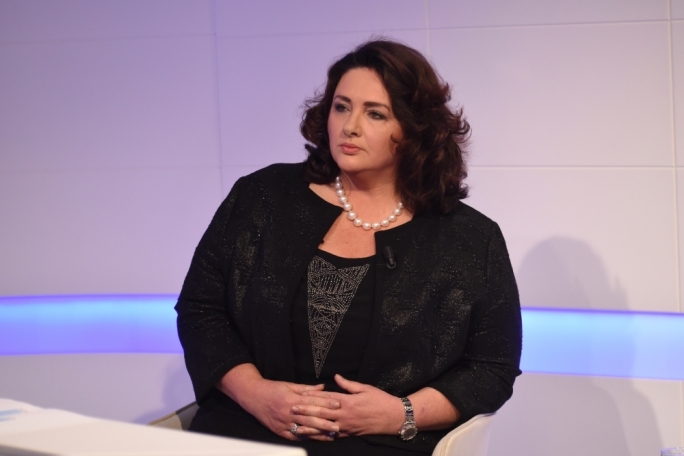 He recounted how the Employment Commission had ruled that Renee Leiviera’s appointment as NCPE boss was marred with political discrimination against her predecessor Angela Callus. “It is rich for Dalli to tell church schools not to employ teachers on the basis that they are Catholics and graduates, when she herself was found guilty of political discrimination when she fired Callus,” he said. Dalli accused her opponent of lying about her, recounting how she had kept Callus on in her position until her contract ran out. When it did, she issued a call for applications for the role; Callus re-applied, but a board chose Leiviera instead. 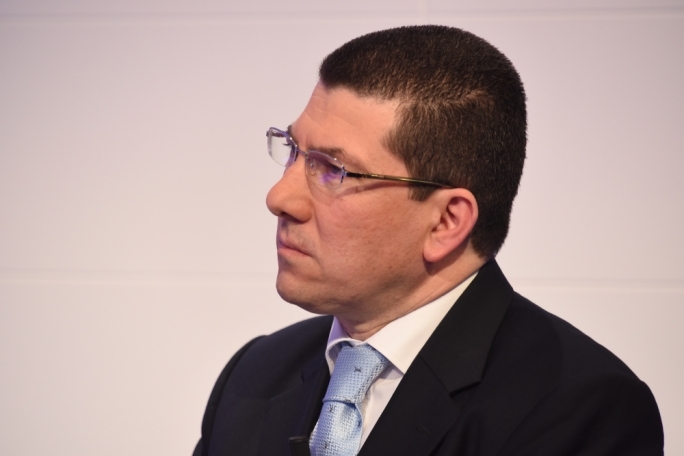 Throughout the debate, Puli frequently made reference to the World Economic Forum’s recent Global Gender Gap Report, which indicated that Malta has slipped 20 places since 2012 and is now the worst-ranked European country. At one point, Puli quoted an article penned by Ingram Bondin, who used to be an activist in the Front Against Censorship a few years back, in the left-leaning magazine Zminijietna, which Puli described as “the extreme left”. “The government’s progress in civil rights were most likely a smokescreen for it to appear progressive while at the same time refusing to tackle the issue of the fair distribution of wealth,” Bondin had written. 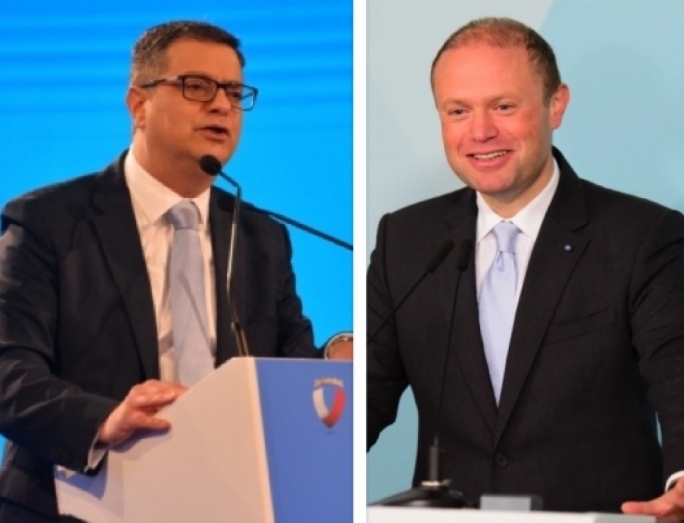 “The extreme left has called your progress in civil rights a smokescreen, while the Malta Employers’ Assocaition – the establishment, the conservatives, or whatever you want to call them – described the equality bill as unfair and unnecessary. Dalli rubbished such criticism, accusing Puli of ignoring the WEF’s methodology and demanding he state clearly what womens’ rights have been removed by the Labour government. “I am amazed that Puli, as a social scientist, keeps referring to these rankings, without looking into their methodology. For example, it gives countries points on childcare depending on whether they subsidise it or not. If a country subsidises 20% or 100% of childcare costs, the rankings will treat it equally. “Moreover, the report itself includes a footnote which states that ‘ since the exact number and list of countries included in the report changes every year, rank changes or lack thereof alone are an imperfect measure of a country’s performance’. 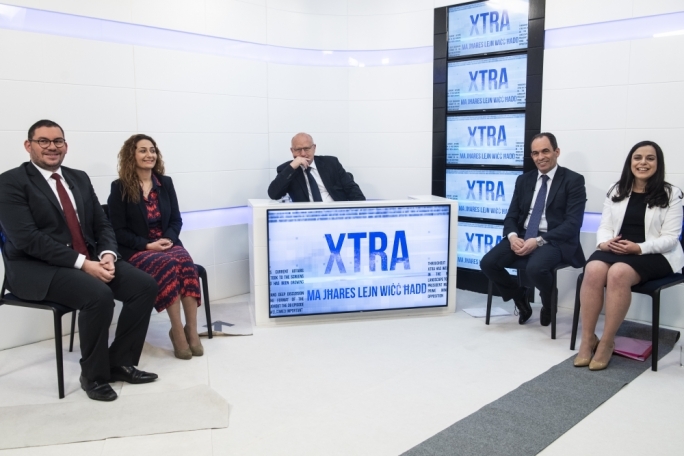 That part of the debate ended with the two MPs loudly accusing each other of lying, as host Saviour Balzan temporarily suspended the show for a commercial break. 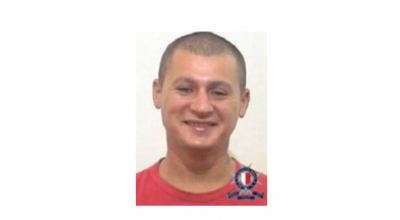 Tim Diacono is a former reporter for MaltaToday.